Dr. Dean was an Assistant Professor at the University Of Michigan School Of Dentistry, staff dentist at the Wyandotte General Hospital in Detroit and the University of Michigan Children’s Psychiatric Hospital. 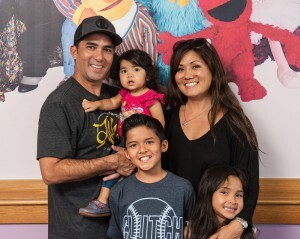 In Hawaii he practiced dentistry at the Strong-Carter Dental Clinic before entering private practice in Pediatric Dentistry. 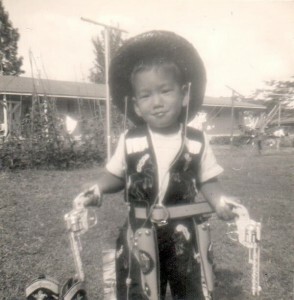 Dr. Dean also served as President at the Hawaii Academy of Pediatric Dentistry. Dr. Dean volunteers and travels with the Aloha Medical Mission Group providing dentistry to the underprivileged in various foreign countries. He has volunteered as a youth and high school varsity coach for 19 years in a variety of sports. 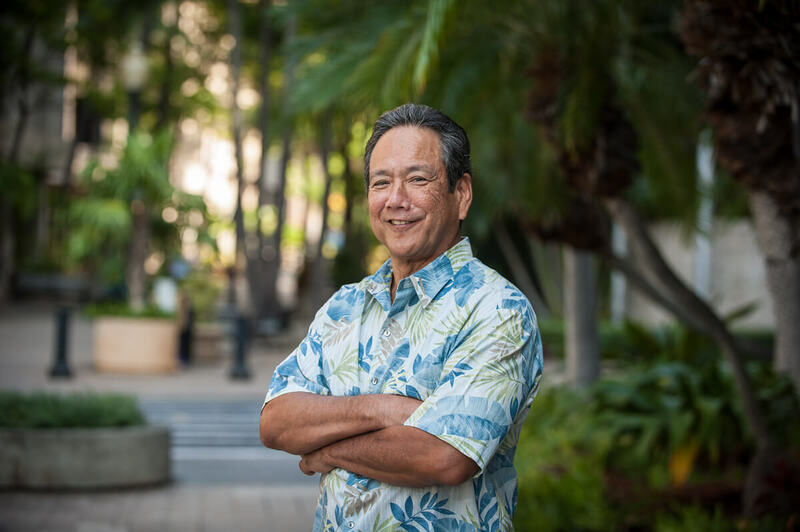 Dr. Dean was raised in Ewa Beach and Pearl City and graduated from St. Louis High School. He and his wife are the proud parents of three children. He enjoys time with his family, traveling, and is a fan and participant in sports.